On our walk to the Boston Children’s Museum, this hopscotch board couldn’t be resisted! The museum hadn’t opened yet and there was a line at the door! While we waited for the doors to open, we hung out on the benches on the boardwalk in front of the museum and watched museum employees set up a fishing activity. Visitors were invited to use the fishing rods to fish in the river. How fun! We made a mental note to check that out. Once inside, you’ll find two lines–one for members, and one for other visitors. One of the perks of membership is getting fast-tracked inside but either way, the line moved relatively quickly. 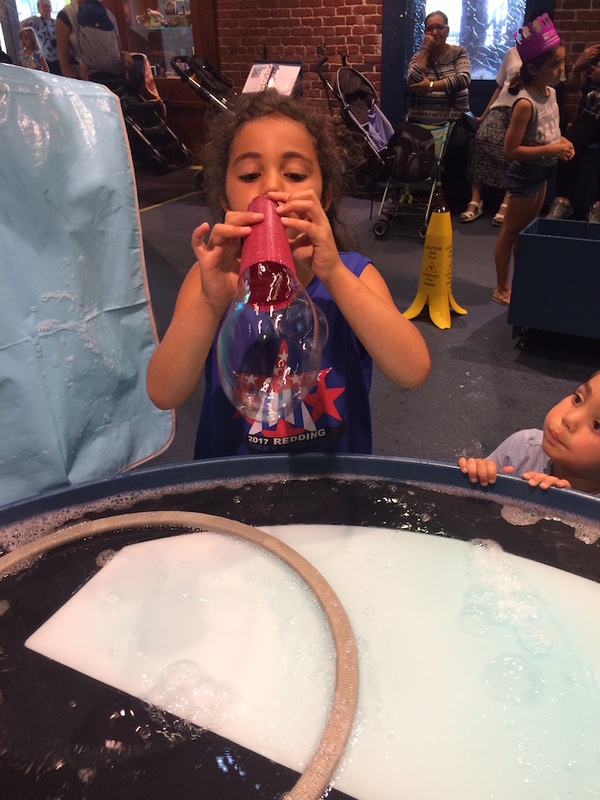 (You can also buy tickets online before you go, and be sure to check out our post on ways to save at the Boston Children’s Museum.) The staff member who checked us in found out it was almost Alice’s birthday and gave her a birthday crown, which made Alice feel so special. 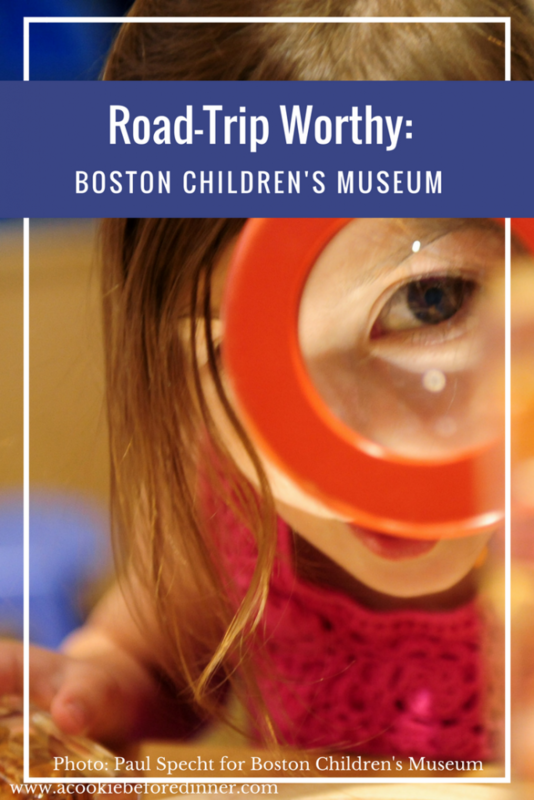 Thanks to Boston Children’s Museum for providing us with free admission for the day so we could share this museum with A Cookie Before Dinner readers! 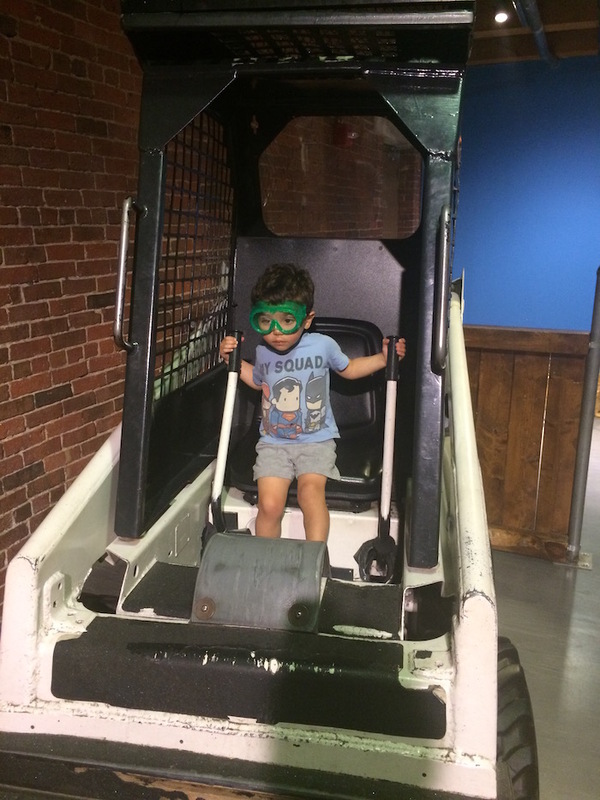 Check out our fun day at Boston Children’s Museum! The kids can’t wait to go back. 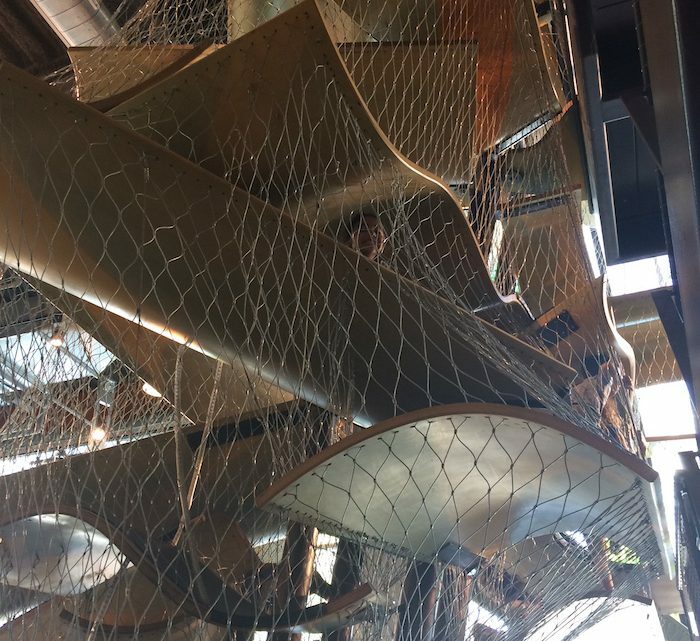 The kids made a beeline for the climbing structure in the lobby. 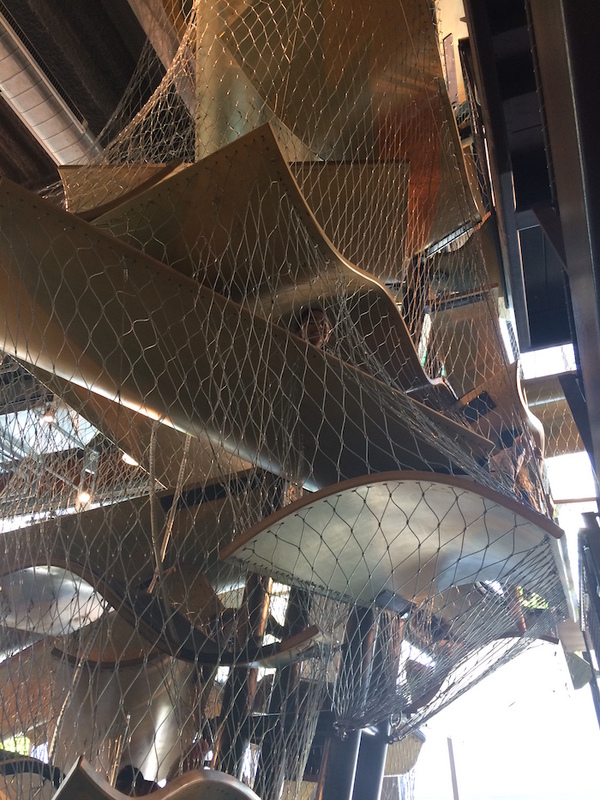 The kids loved it because what’s not to love about climbing your way to the ceiling on magic carpets? 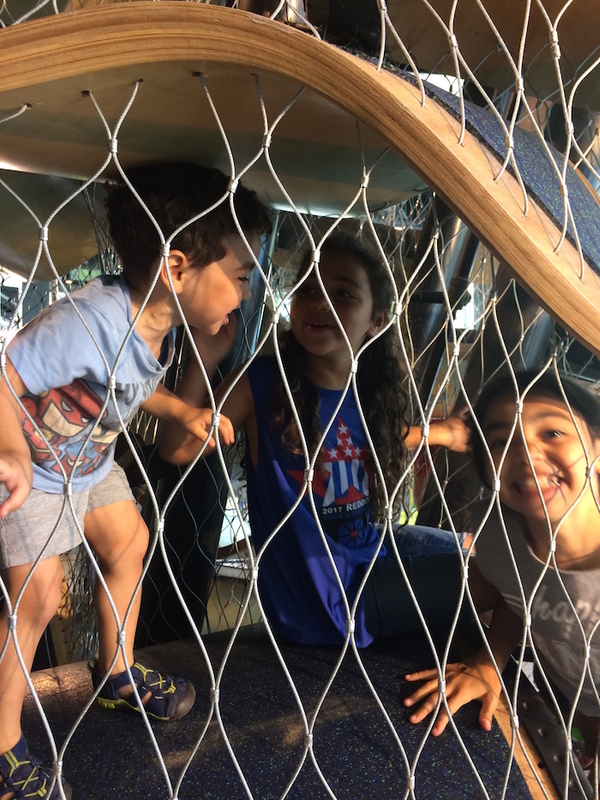 I loved it because I noticed that it requires the kids to navigate a space by negotiating movement with other kids in the structure. That’s a social skill that all kids (and adults!) need. Next up was the bubble station! The little guy LOVED the construction site on the third floor. Outside the museum, besides the fishing activity, there was a activity designed to get the kids active, with hula hoops and balls. 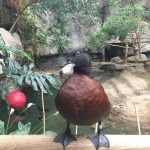 The museum staff played games with the kids and Stella rocked the hula hoop! 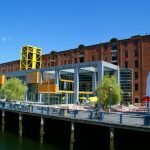 Check out these fun upcoming events at the museum, including the Boston Children’s Museum’s 104th birthday! Happy birthday, BCM! Join us for a Wizardly Weekend as we celebrate our favorite wizard’s birthday! Come dressed in your robes and bring your wand! Don’t have a wand? Worry not, you can make one! Potions, Quidditch practice, and much more awaits you! Your house needs your support, so come join us and help them win the House Cup! Muggles and Wizards alike welcome! Help the Museum celebrate our 104th birthday. 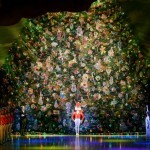 Join in the festivities and fun! Write a message on a giant birthday card. Help decorate our ‘pretend’ cake. Make a birthday crown or hat. Sing ‘Happy Birthday’. Help us kick off maker season as we upcycle ordinary materials into fancy, fun, fearless wearable art. Work in teams to solve design challenges and discover new ways to wear old stuff! 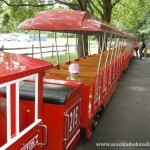 Then strut your stuff on the FUNway with other young makers. Meet some amazing robots. See a 3D printer in action. 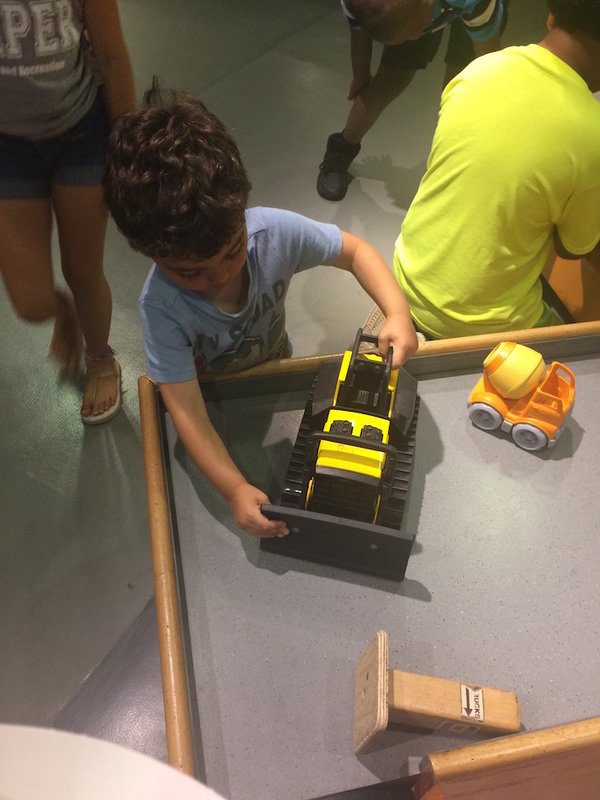 Build and race a model car. Create your own piece of art. You can do all of this and a lot more at the Boston Mini Maker Faire. Join 100 Makers, performers, and speakers from across New England – tech enthusiasts, artists, engineers, roboticists, crafters, and many others – as they share what they make, how they make it, and even give you a chance to get in on the action. For over 35 years the Recycle Shop was a popular activity at the Museum, a place where childrencould create original artwork from recycled and surplus material. For a short time this summer we are reviving the recycle shop. Children and adults can collect materials and bring their idea to life at home. A $2-$5 donation is suggested to help offset our costs of acquiring the reusable materials. 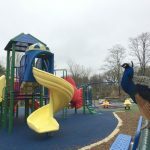 Materials are provided by Extras, a clearinghouse that recovers tons of material from being burned or thrown away and redistributes it for creative educational use.